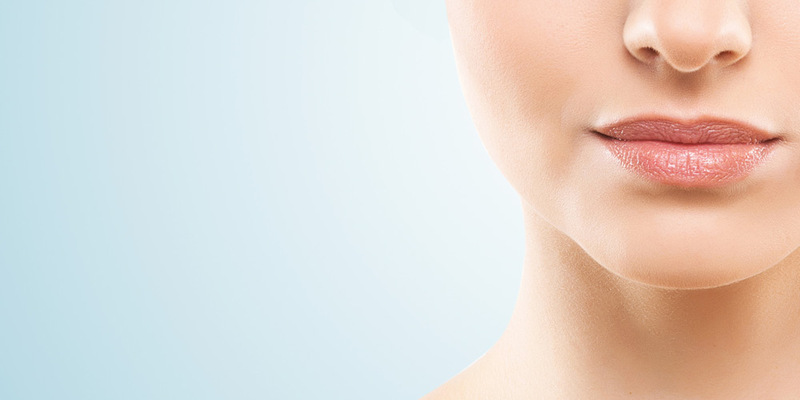 Small quantities of Botulinum toxin are injected into selected facial muscles. This relaxes the muscles, thereby causing smoothing out of the skin above and minimises creases, lines and wrinkles. The most is common uses are on the forehead and around the eyes. However, it can be used on other areas, such as the neck, mouth, nose and hands. Used over a period of time it can also stop new wrinkles from forming. The effects are not permanent and this treatment does no long-term damage to the facial muscles. It merely causes the injected muscles to “hibernate” temporarily. Results typically last 3-5 months. 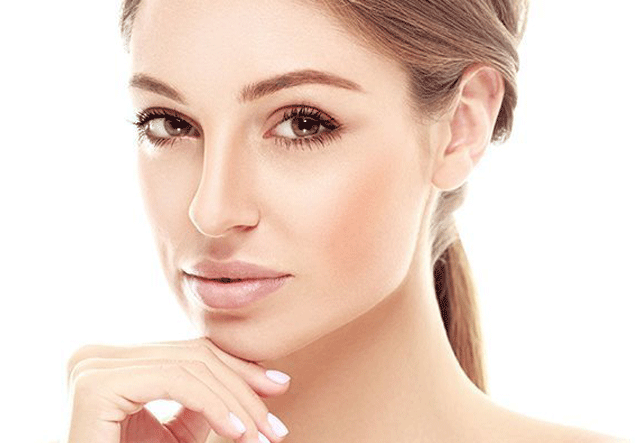 At Charlotte Freehand Aesthetics we use the two most popular brands of filler, Juvederm and Restylane. Both are formed predominately from Hyaluronic Acid (HA) which is a compound found naturally in your skin, that helps to stimulate the production of collagen and elastin to create a more youthful appearance. We will discuss your specific requirements and advise you what we think will achieve the best and most natural look. 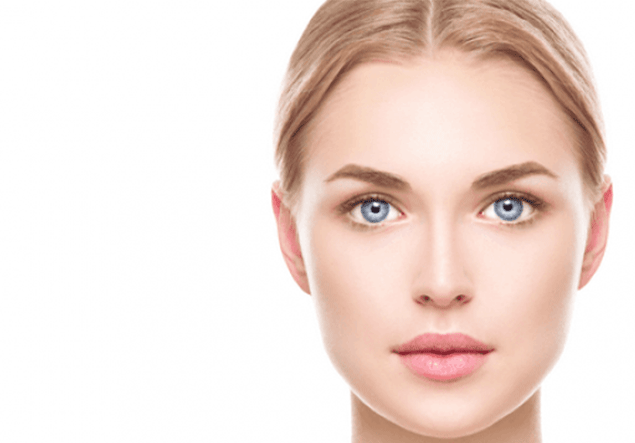 Dermal fillers can be used in various different places, including in the cheeks, forehead, around the eyes, lips and nose. The volume of filler used will depend on the area being filled (whether fine lines or deeper creases). 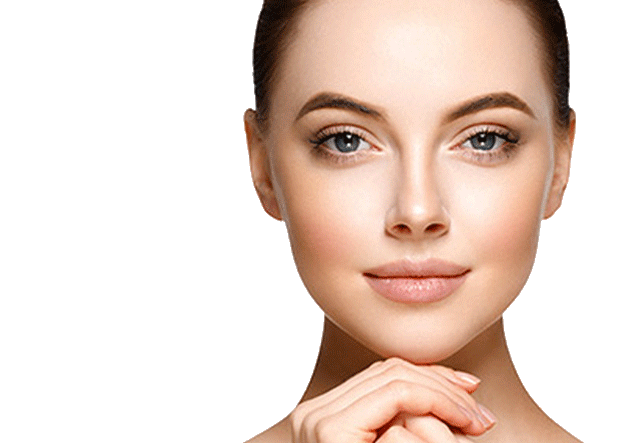 Dermal fillers are a safe and long lasting treatment .They are quick and easy to administer and highly effective at redefining the skin. Results typically last around 6-9 months and will gradually fade over time. Dermaroller works by delivering thousands of tiny needle pricks into the dermis of the skin. This encourages the skin cells to produce new collagen and enhances the blood supply, which boosts overall radiance. Simple, safe and effective, it is an immediate, chemical-free way to enhance your skin. All of IntraVitas protocols have been thoroughly researched and developed by a team of leading medical doctors, naturopathic doctors, and nutritionists. By practicing this type of evidence-based medicine’ we can tailor ourIV infusions and IM boosters to ensure maximum effectiveness combined with minimal side effects.